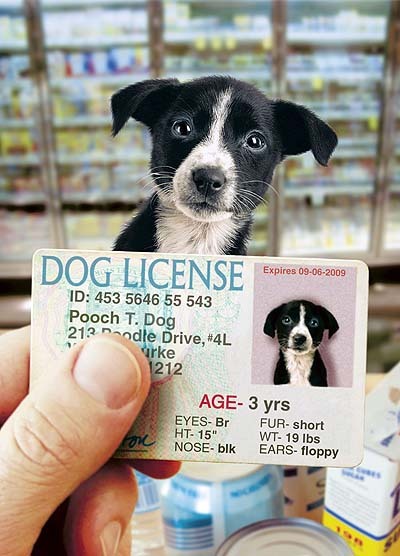 Yes, your pampered pooch needs to be licensed in the Town of Levan. The licenses must be renewed each year by September 1st. Licenses will be considered delinquent after October 1st of each year, and a penalty fee of 50% will be added to the license fee due. Dogs (and cats) can receive their vaccinations AND get their licenses all at once at our yearly “Vaccination Clinic” held in August each year. This makes it super convenient for you to get all of your pet’s vaccinations from a veterinarian and have your dogs licensed. Bring your completed form and payment to the Town Office.